Along with clarity, colour, and cut, carat is one of the “4 C’s” when it comes to the evaluation of diamonds. Carat (abbreviated Ct) is a way to describe the weight of either a single diamond or multiple diamonds when sold together. In the latter case, jewellers talk about Ct, or total weight in carats. One carat is equal to 200 milligrams (.2 grams). Note that carat refers to the weight of a diamond and not the size, which is a common confusion. Because a carat is a fairly large unit of weight, gemologists have relied upon a more exact measurement system using what are called Points and Grains in addition to Carats. When buying diamonds, one can refer to any one of these units. One carat is equal to 100 points, so a 50 point diamond is the equivalent of .5 carats. A grain is equal to 25 points, or .25 carats. So, for example, a 6 grain diamond would be the equivalent of 6 x .25 = 1.50 carats, or 150 points. What does Carat mean to you? Larger diamonds occur less frequently in nature than smaller diamonds. So, all things being equal, if you are selling diamonds, a larger diamond will fetch a higher price for you than a smaller diamond. 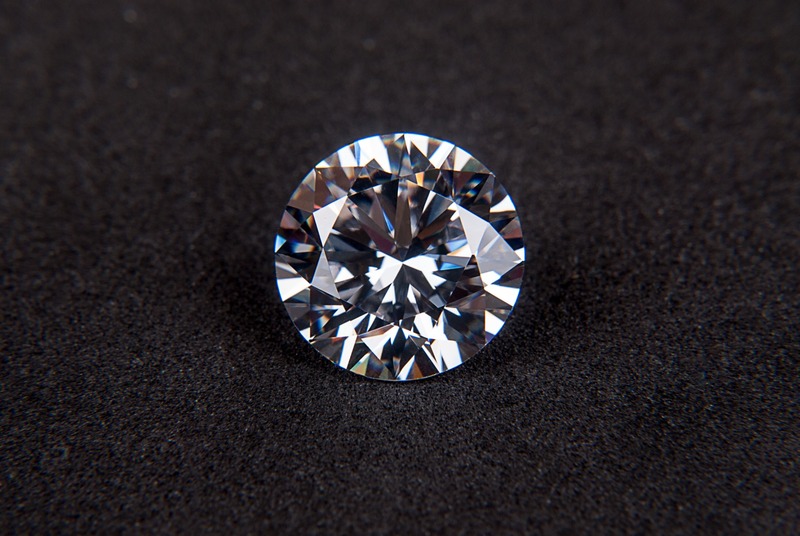 In any case, you should leave the evaluation of your diamond to an experienced diamond office, such as Ja-Diam, whose expert gemologists will be able to determine the exact value based upon industry-standard measurements and criteria. Servicing Belgium, the Netherlands, Luxembourg, and the world, Ja-Diam is located in the heart of the world’s capital for diamonds, Antwerp. Please feel free to contact us; we are ready to assist you with all your diamond needs.